Come and celebrate the 140th anniversary of the Battle of the Little Bighorn with Elk River Outfitters. We are doing a special horseback ride to commemorate the anniversary of the battle on June 23, 2016. During the ride we will see Medicine Tail Coulee, Sharp Shooter Ridge, Weir Point, Nye-Cartright Ridge , Butlers Marker and more. 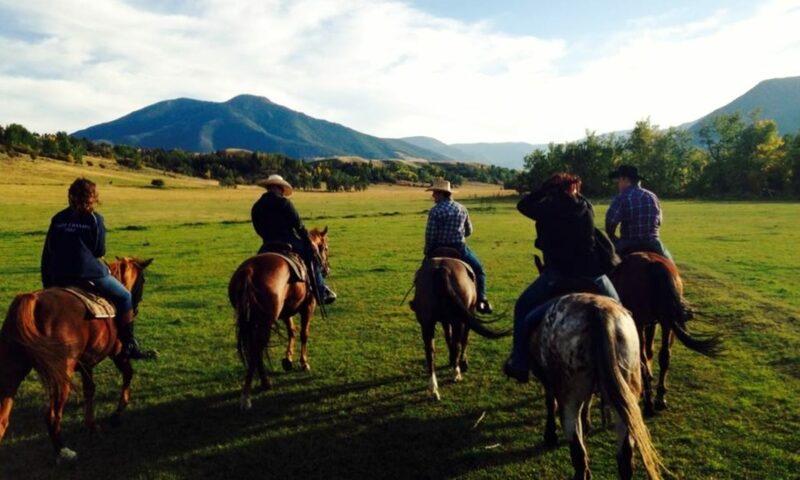 Anyone who has a passion for Montana and Western history will truly appreciate this ride.